October 24th, 2017, Westborough, MA — Remarq®, the decentralized scholarly collaboration network from RedLink®, has launched a Chrome browser extension to facilitate annotation, collaboration, and connection across the Web. This tool is designed to help students and instructors be more effective in their classroom collaborations, while also extending the value of Remarq for scholarly users generally. 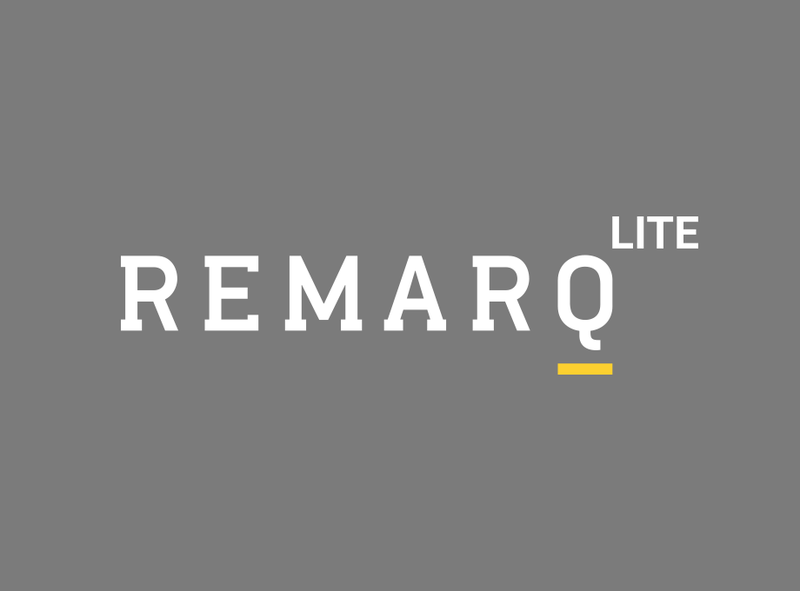 Called Remarq Lite, this browser extension allows users to seamlessly integrate notes and highlights from any online source into their unified Remarq profile. It also allows users to create and join public and private groups for collaboration.